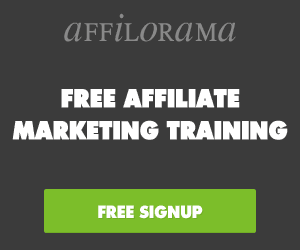 Below are Private Label Rights (PLR) and Master Resell Rights (MRR) products that's absolutely free to download. There's nothing to sign up for, nothing required, nothing to pay... absolutely no catch whatsoever. 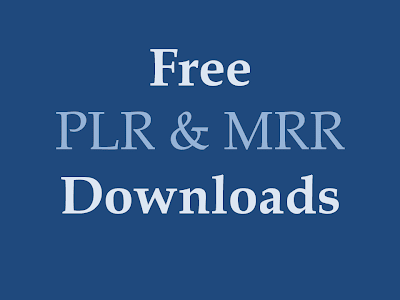 All the PLR and MRR downloads below are completely free to download. edit: The majority of the free downloads are eBook downloads, either licensed under a Private Label Rights license or under a Master Resell Rights license. 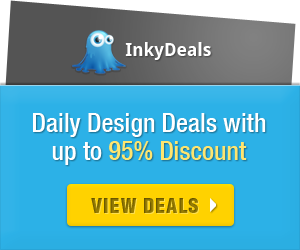 Please note, links to Resell Rights Weekly in this post are affiliate links. I got all of the products below as a Gold member of Resell Rights Weekly. Resell Rights Weekly is a free PLR and Resell Rights membership, with an option to upgrade to Gold membership. So, if you are already a Resell Rights Weekly member, you already have access to the downloads below. Some of the downloads may include a sales page or squeeze page as part of the marketing material to help you resell the product. You can watch a FREE 2 Hour Video Tutorial that explains how to set up a sales/squeeze page, step by step (click here to watch the free tutorial). 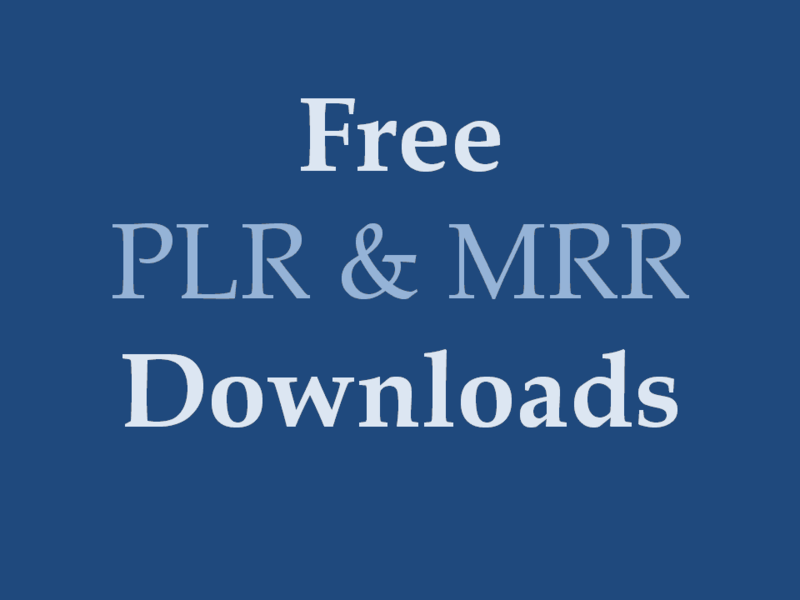 Next to each download, I've indicated where the download can be found within the PLR/RR Vault in the Resell Rights Weekly membership: see Month and Year in Brackets next to each download... that's where you can find the download in the PLR/RR Vault. The downloads below are downloads added to Resell Rights Weekly during July 2010 - September 2012. The downloads below are just some of the downloads within the Resell Rights Weekly Vault, that have licenses that allow the product to be given away... I only focused on the smaller file size downloads. So, if you want the bigger products, then you can join the Resell Rights Weekly membership here. edit: While we're on the topic of Resell Rights Weekly... if you sign up for a free membership to Resell Rights Weekly, you'll have access to over 10 000 free PLR Articles. But be very careful when using these types of PLR articles. 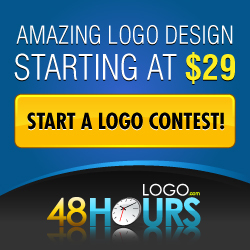 Would you have any access to more home and garden mrr or plr.